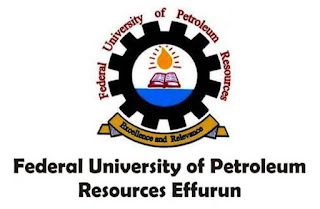 Federal University of Petroleum Resources, Effurun (FUPRE), Delta State Postgraduate School Admission Clearance Requirements and Guidelines for Fresh Admitted PG Students, 2018/2019 Academic Session. 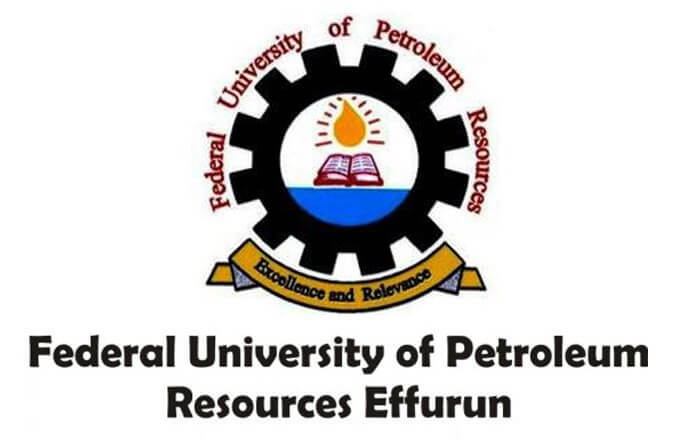 This is to inform all the candidates offered provisional admission into the Federal University of Petroleum Resources, Effurun (FUPRE), Delta State, postgraduate programmes that they can now proceed to the School of postgraduate Studies for their admission clearance exercise for the 2018/2019 academic session. Recommended: FUPRE Postgraduate Admission List 2018/2019.